Fluidity was released through the WiiWare service on December 6, 2010 at a $12 price point. The game was developed by Curve Studios and published by Nintendo, and it received an ESRB rating of "Everyone" with "Comic Mischief" being the only content listed for gamers and parents to be aware of. If you are a Club Nintendo member, you can get Fluidity right now through August 19th, for only 150 coins. "Is Fluidity worth 150 Club Nintendo coins, and how many hours can I expect to get from the game? ", you might be wondering though. Well, brew yourself a fresh pot of coffee (mine just finished! 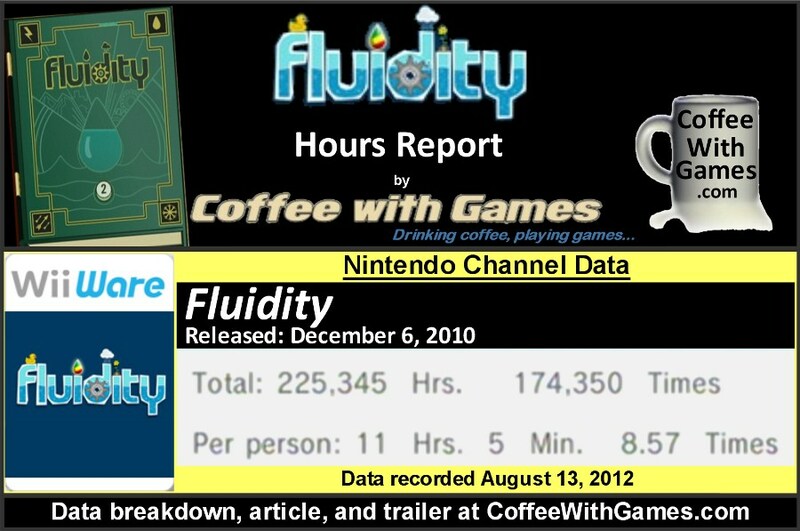 ), and let's take a look at how many hours U.S. Wii owners have reported playing Fluidity since the game released! Fluidity now has approximately 20,344 U.S. Wii owners that have reported game-play data using the Nintendo Channel, with 616 days possibly reported. The game has an average play-time per day/session of 1 Hour 17 Minutes, and its overall reported average is 11 Hours 5 Minutes "Per person" as the image above shows. If you're wondering about review scores for the game, Fluidity's "professional" critic review score average is 85.54%, based on 13 reviews on GameRankings.com. Based on just the approximate number of players having reported data and Fluidity's $12 price point, the game has now made about $244,128 off its U.S. release. You can see how much the initial data report showed the game had made in just 64 days after it released, HERE. Do I think Fluidity is worth the 150 Club Nintendo coins, or even its regular 1,200 Wii Points asking price? Based on the reported data and my time with just the demo for the game, absolutely! I actually just redeemed 150 of my Club Nintendo coins for the game, and will be downloading it in just a bit. If you are perhaps now interested, but still not sure if you should redeem your Club Nintendo coins or even just purchase the game, I believe you can still download the demo for Fluidity from the Wii's Shop Channel. As for the reported hours, the average hours "Per person" for the game are really good, even better than some Wii retail titles I have reported on over the years. Seeing the game have such a high average makes me wonder if perhaps there is a sequel in the works for it, that might be coming to the Wii U? Hopefully, with Nintendo giving Fluidity away for free right now through the Club Nintendo offer, more word-of-mouth can spread about the game and perhaps get more Wii owners to take a look at it. If you are a Club Nintendo member and have 150 coins on your account, remember that you have until August 19th, this Sunday, to redeem your coins for the game. If you are not familiar with Club Nintendo and how it works, visit https://club.nintendo.com/ to learn more and set up a free account and start earning coins to get free games and rewards. 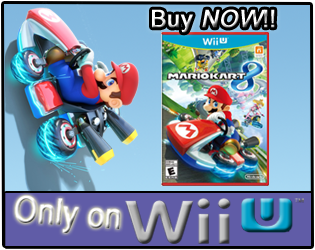 If you have several Nintendo Wii games that you purchased new just sitting around your house, you should be able to quickly earn enough Club Nintendo coins to get Fluidity before the offer expires on it. 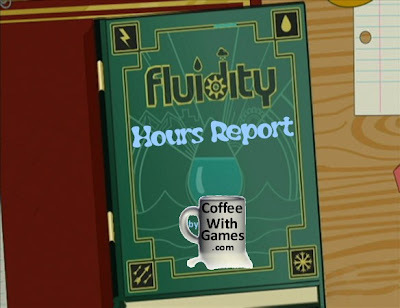 Have any of you played and beaten Fluidity? If so, do you remember how many hours it took you to finish the game, and is it a game you would recommend to other Wii owners that might miss out on this Club Nintendo offer, but can still purchase it? 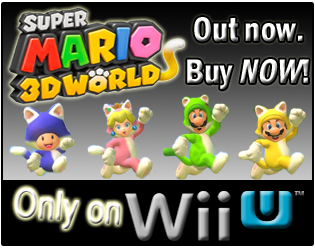 If you are a Club Nintendo member, have you used any coins to add Fluidity to your WiiWare games collection this month? What do you get when you search Amazon.com for Fluidity? I also got it from Club Nintendo, but haven't had a chance to play it yet. I did try the demo when it was originally released a couple years back, but wasn't impressed. I don't think I gave it a fair shake though, so I'm going to give it another go soon. I tried the demo and thought it was a quality game with a cool concept. Thought it was also very kid friendly to ease the little bits into some gaming. There seemed to be enough challenge without being a precision platformer. ...but I didn't want to shell out $12 at the time so this club offer was perfect for me. I picked it up the other day for use later this month. From looking at the upcoming 3DS releases it appears there will be a sequel of some sort which I'm very interested in. Interesting you didn't enjoy it the first time, hopefully the second time will be better. Thanks for the feedback! "From looking at the upcoming 3DS releases it appears there will be a sequel of some sort which I'm very interested in." I've had a lot of ironically timed posts recently, and this is another one. I didn't realize the 3DS version was coming out, until I had posted this up already and was looking at more info on the developer. "Thought it was also very kid friendly to ease the little bits into some gaming. There seemed to be enough challenge without being a precision platformer." From what I remember, I think the demo had 3 sections? Each one had a few more challenges of sorts thrown in. Mrs. Coffee even played/finished one section of it, and thought it was pretty cool at the time. Not sure what Bean 1 would think, since he is currently on a Mario kick. For only $300! Forget the Wii U and Wii Fit U, get the Fluidity Fitness bar! (sarcasm for those that might miss it since I'm too cheap to buy the SarcMark). 11 hours of game-play is very solid for a free game, that won't be free for long! Yeah, I think the demo had 3 areas to get a feel for it without giving away all the fun. Am not sure very many of the "props" (duck, etc..) were involved and don't think you got to the ice area.